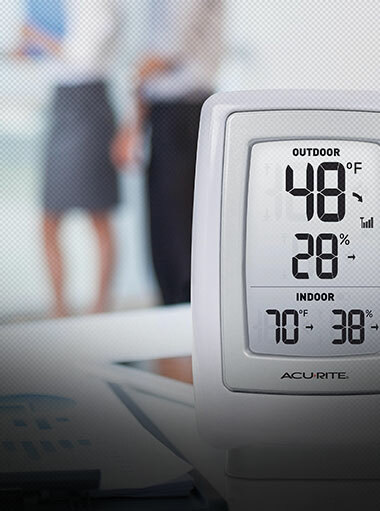 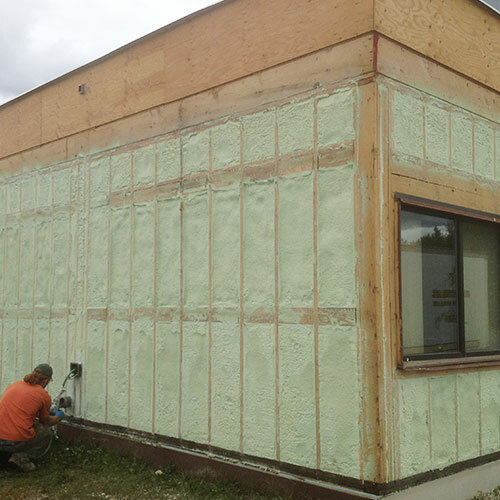 Insulating your home can be a challenge. 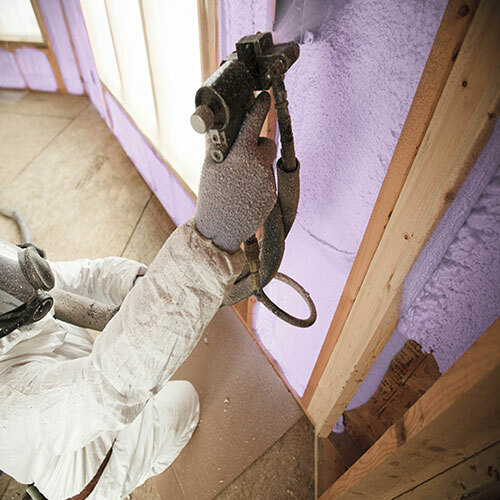 With all the products on the market, it's hard to know which one is the most effective. 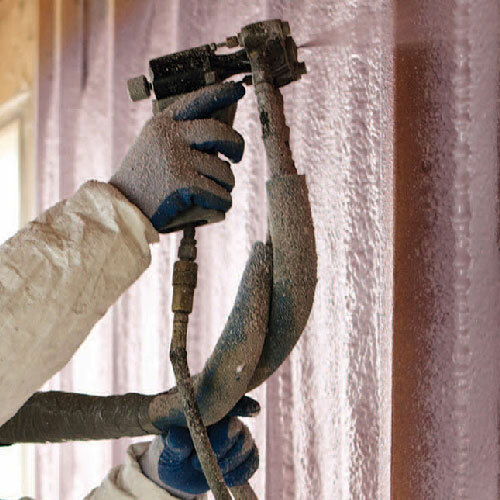 At Foam Insulation Solution we offer spray foam insulation for all homes and businesses in the Upper West Manhattan area. 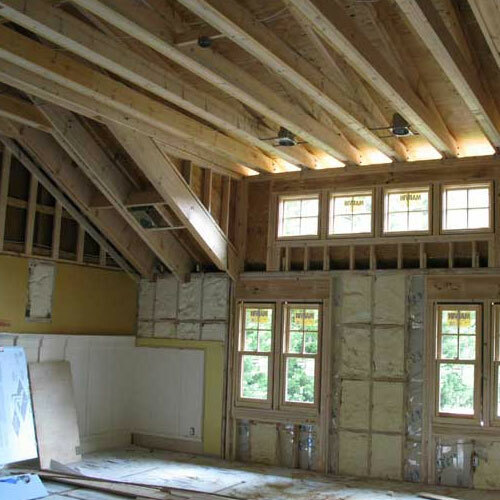 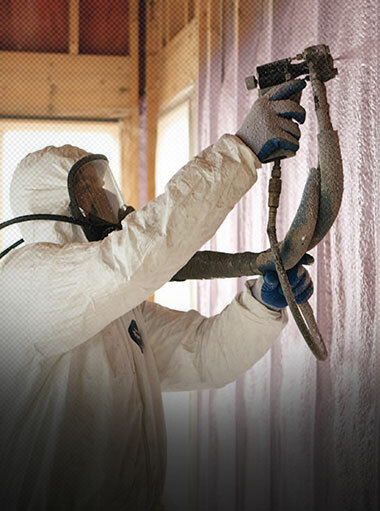 We are fully licensed and certified in both New York and New Jersey in all areas of foam insulation installation. 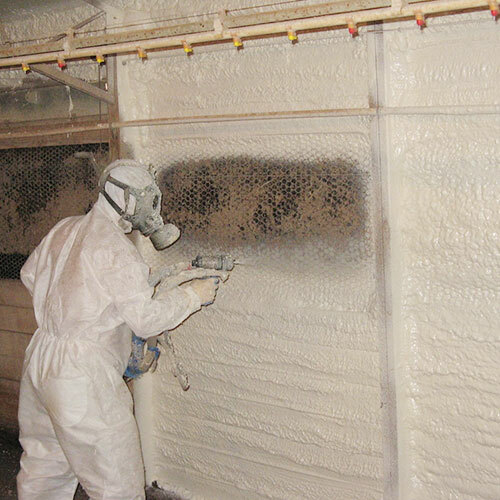 Contact our technicians today and let us show you how you can fully protect your home using polyurethane spray foam. 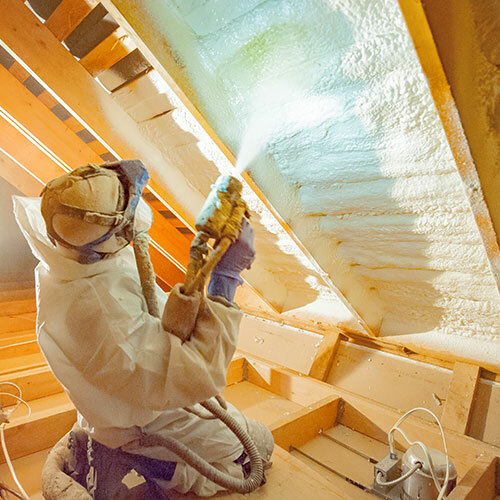 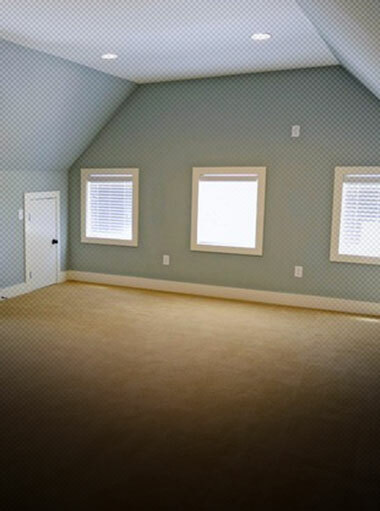 Rather than struggle with a less-than-satisfactory home or business DIY project, the smarter option is to call a spray foam specialists such as Foam Insulation Solution to do the work for you. 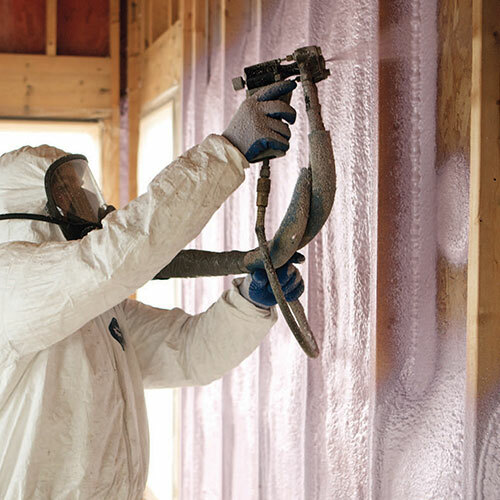 Although foam insulation is environmentally friendly, it can be dangerous to implement without proper equipment and protection. 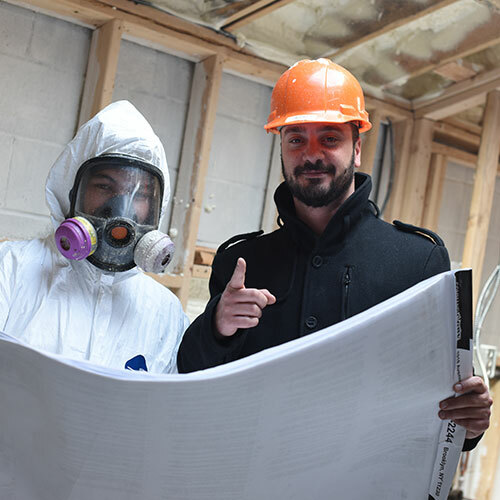 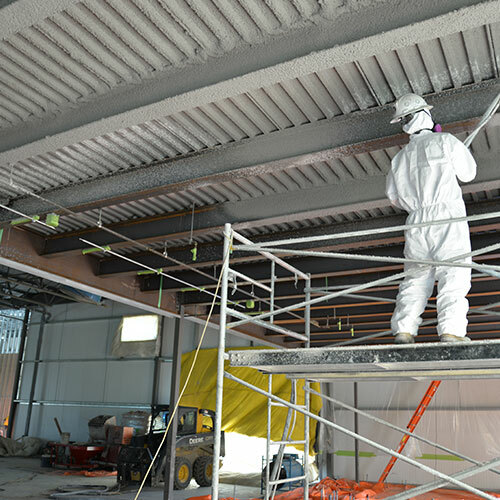 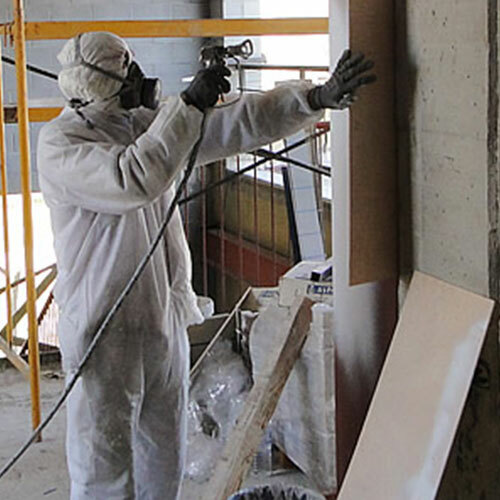 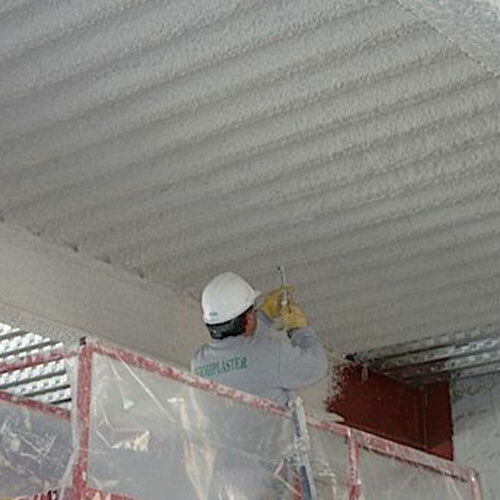 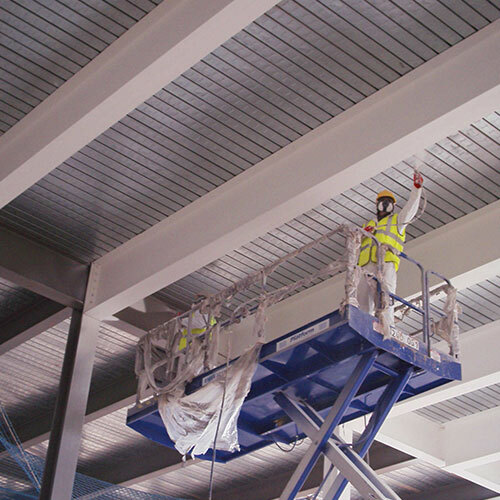 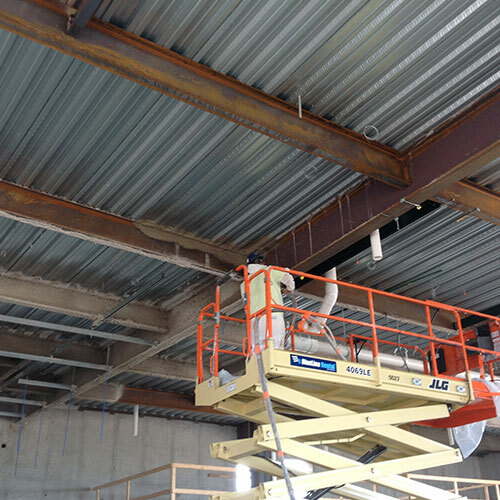 Before you implement the spray, a comprehensive inspection is performed around your entire building to determine what areas need the insulation. 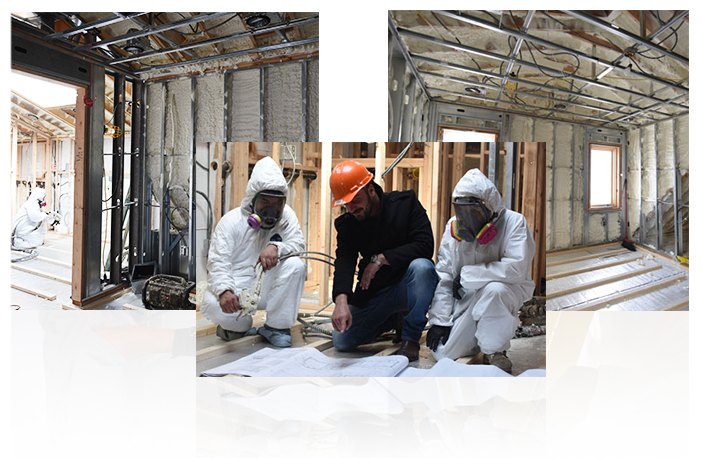 Once the inspection is completed the old insulation is completely pulled out of the building and removed. 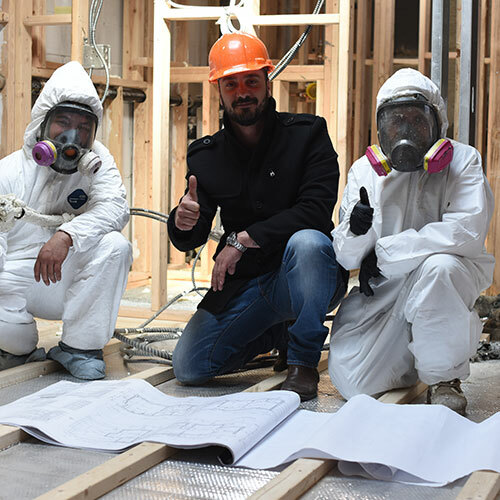 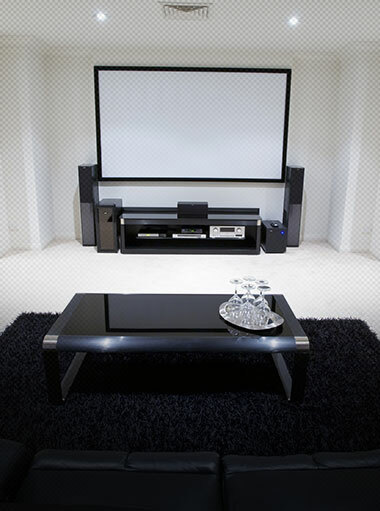 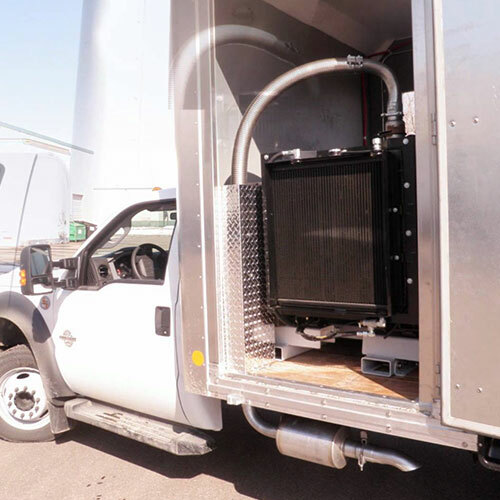 A team of technicians arrives with all equipment and supplies necessary to complete the job in an efficient manner. 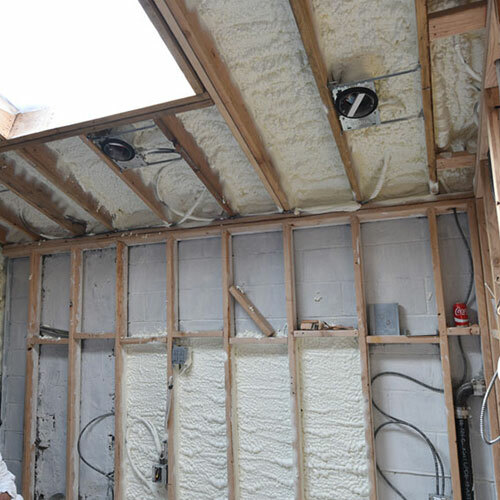 They spray the foam into the walls, ceiling, and crawl space. 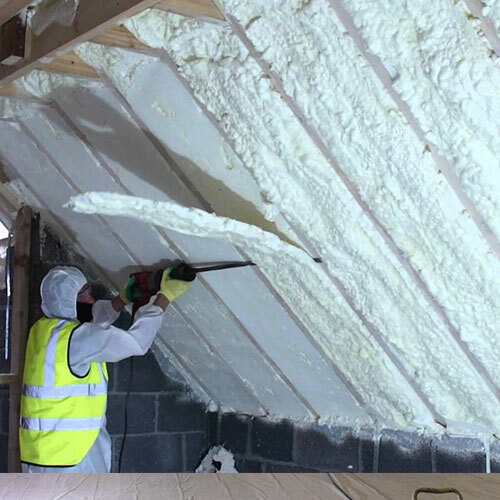 Once the foam expands and hardens it forms a tightly sealed envelope around the entire structure. 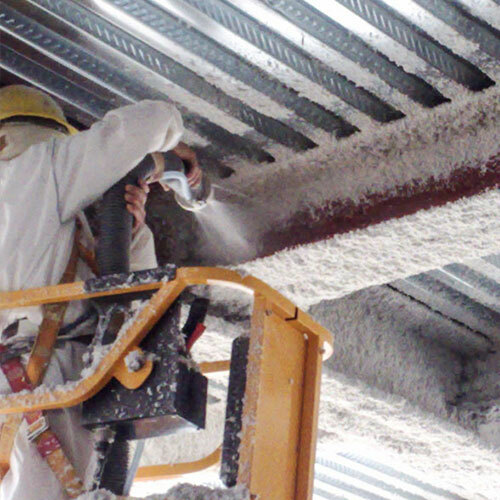 All work is double-checked to make sure no areas were missed. 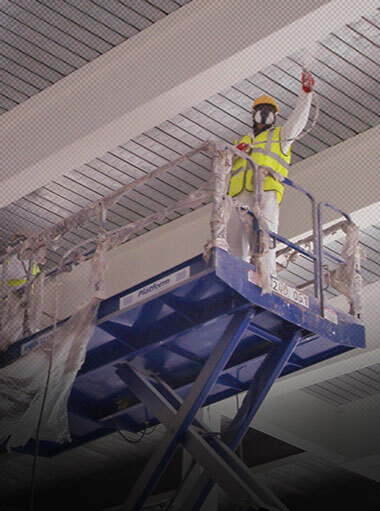 Once the job is completed, we clean up and head home. 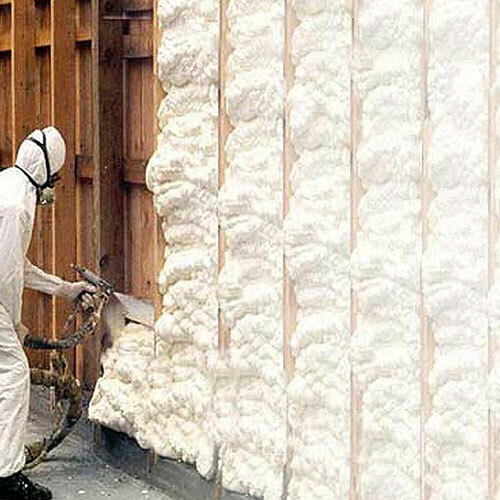 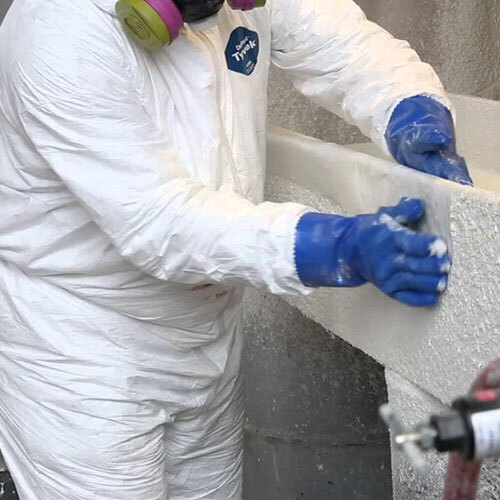 Spray foam is made from the toughest materials in the industry. 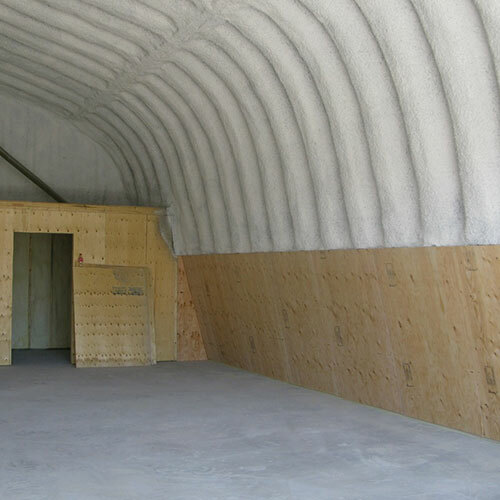 Once it expands and hardens, it forms an impenetrable barrier. 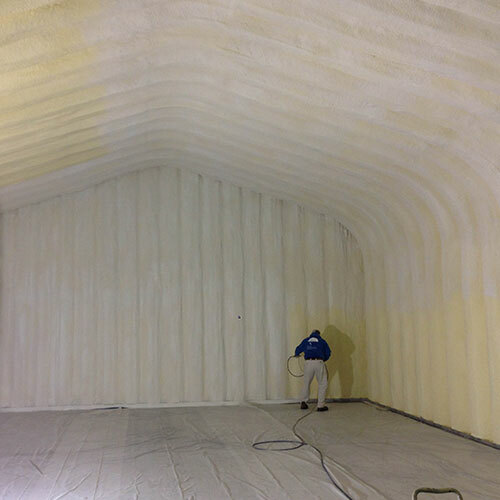 Spray foam can be implemented in the half the time it takes to install cellulose or fiberglass. 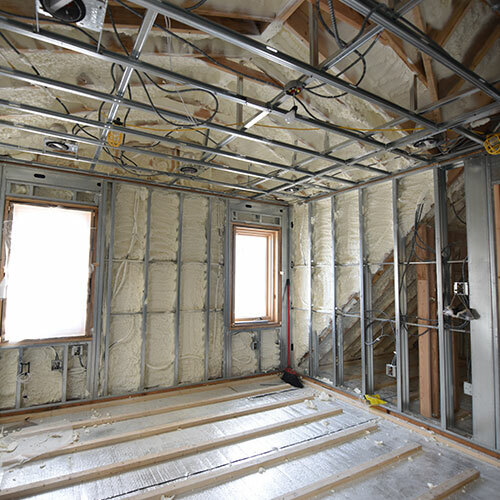 This cuts down on labor costs. 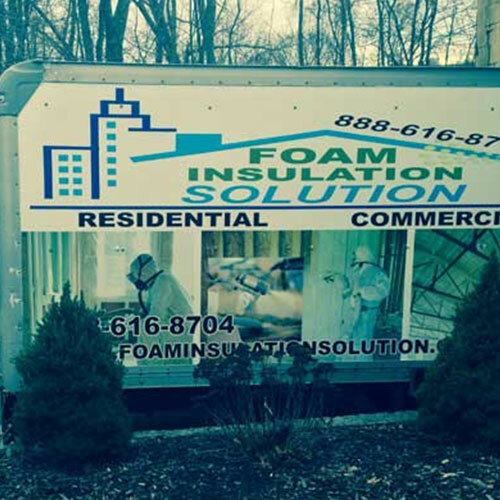 After you install foam installation, you won't have to touch it for several years. 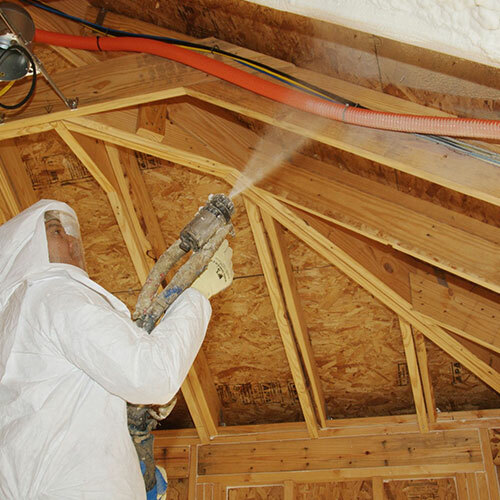 Spray foam can outlast the very home its in.